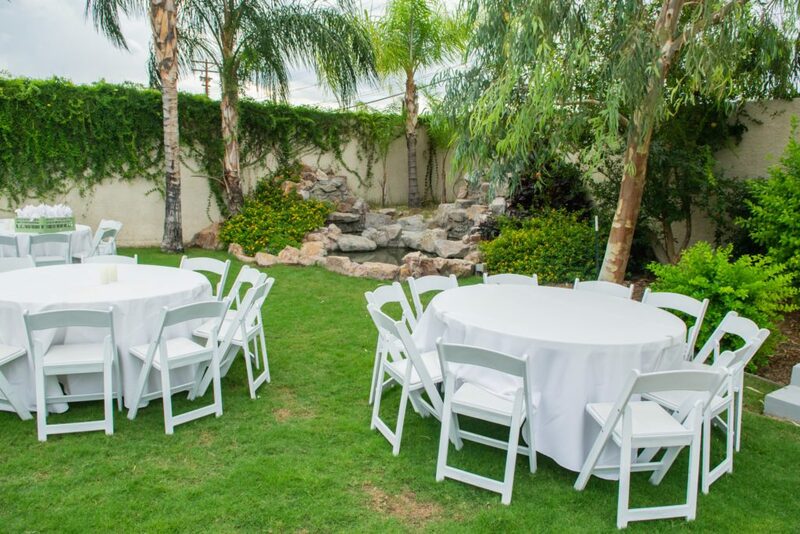 where your family can enjoy an intimate ceremony or celebration. 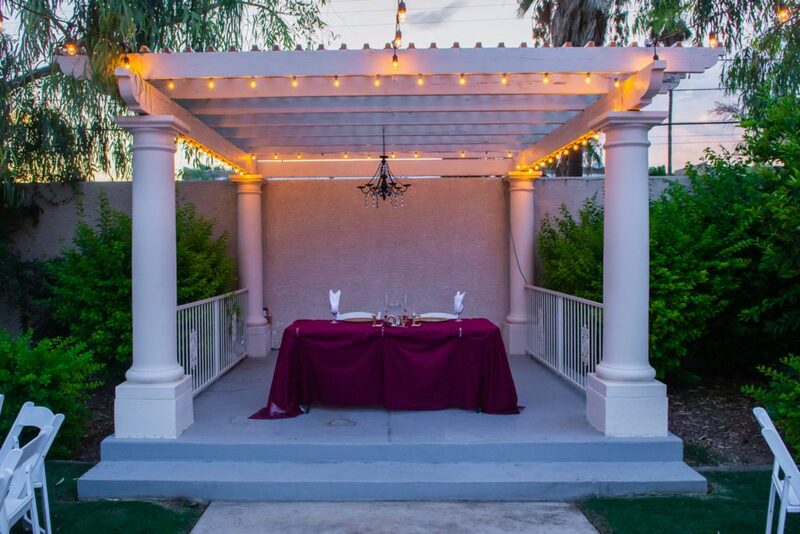 Angelica’s is perfect for an intimate ceremony and celebration in this romantic oasis in the heart of Tucson. 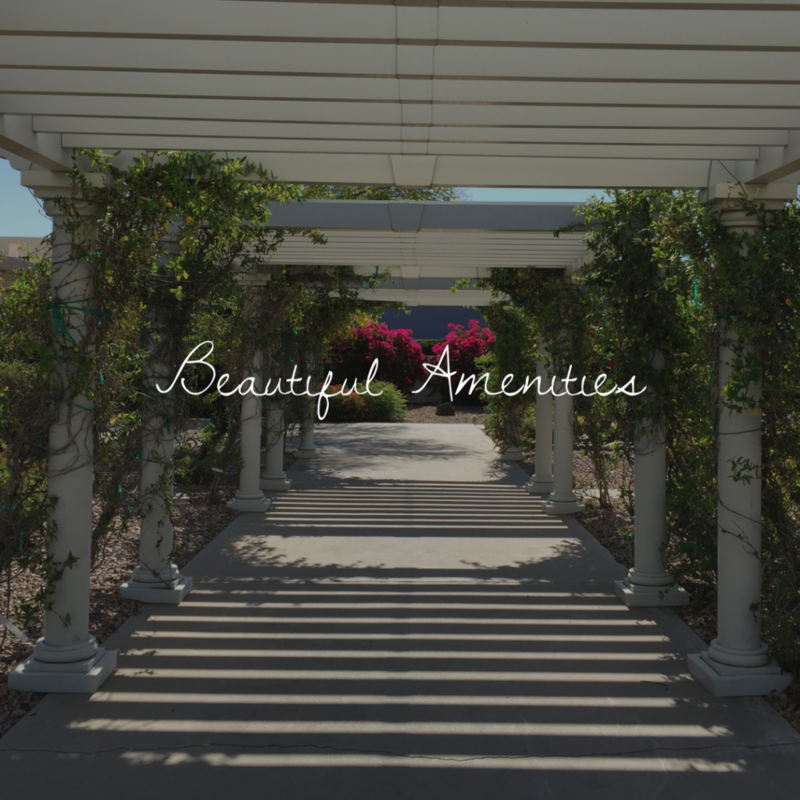 Enjoy our bridal suite, groom’s parlor, chapel, and more. 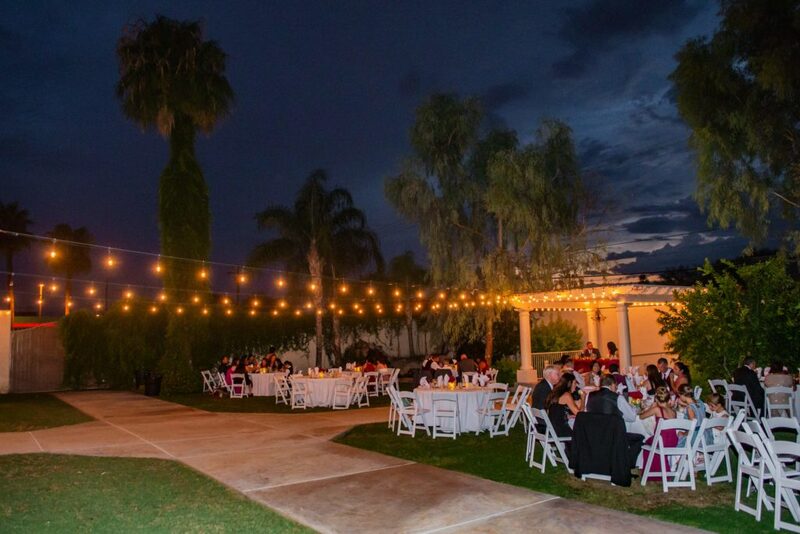 This is the perfect location to host Quinceañeras and Sweet Sixteens. It becomes any teenager’s dream, between the Xbox, pool table, and other amenities. 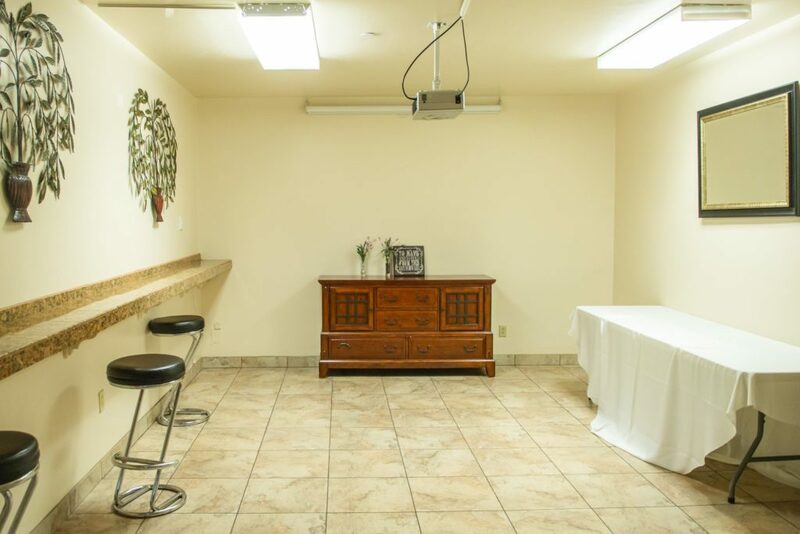 From bar and bat mitzvahs to banquets, receptions, and dances–Angelica’s is perfect for large gatherings of friends & families and offers plenty of space. What can I say about the exceptional staff at Angelica’s? The most nicest and professional staff ever! Judy is amazing. 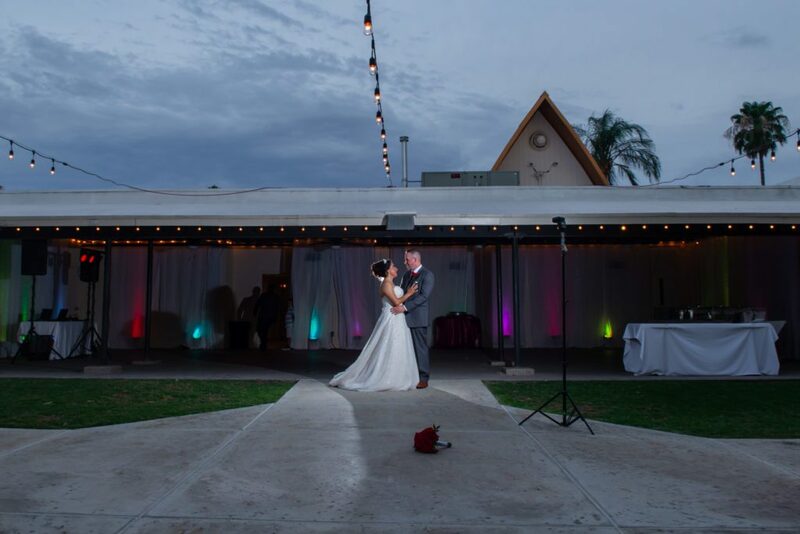 She went above and beyond for our wedding! 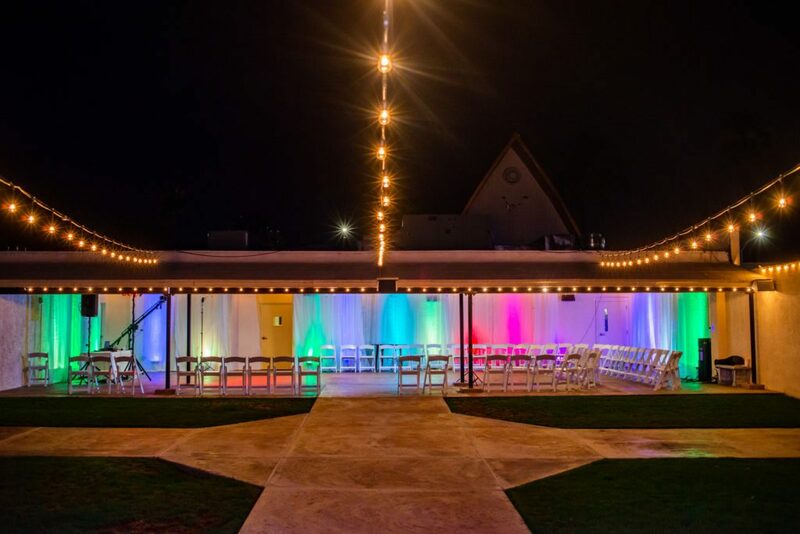 If you want your dreams to come true for a wedding or a quince or celebration of life or just a party to celebrate anything, this is THE PLACE! Amazing owner and staff and a beautiful setting. Very nice venue for smaller events. I was also very impressed with the staff. Wonderful service! 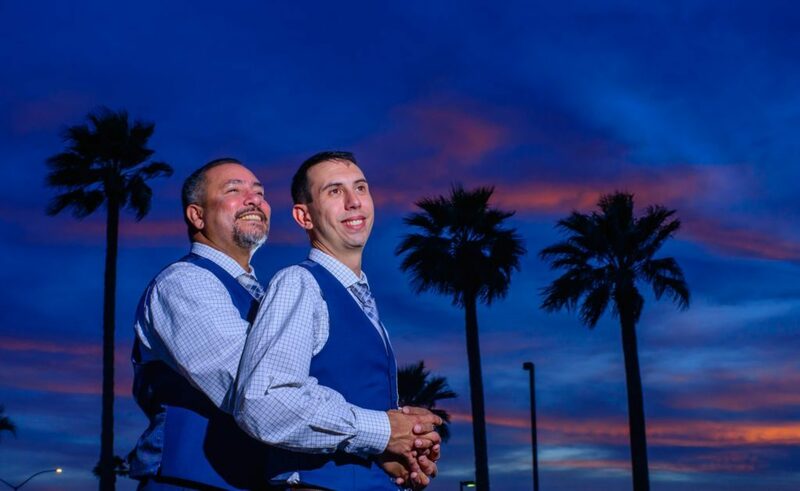 We purchased the all inclusive package for our wedding and it was worth every dime. 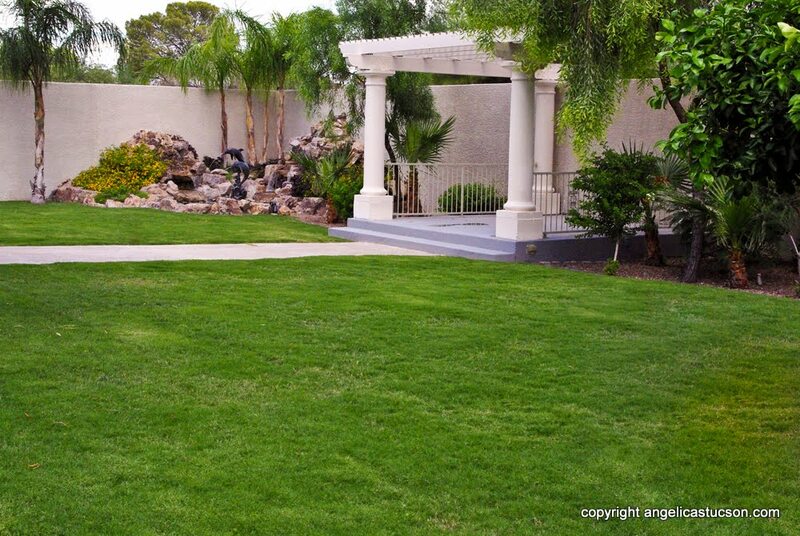 Totally stress free, as they take care of everything from the chapel, music, flowers, cake, drinks, meals, and more. 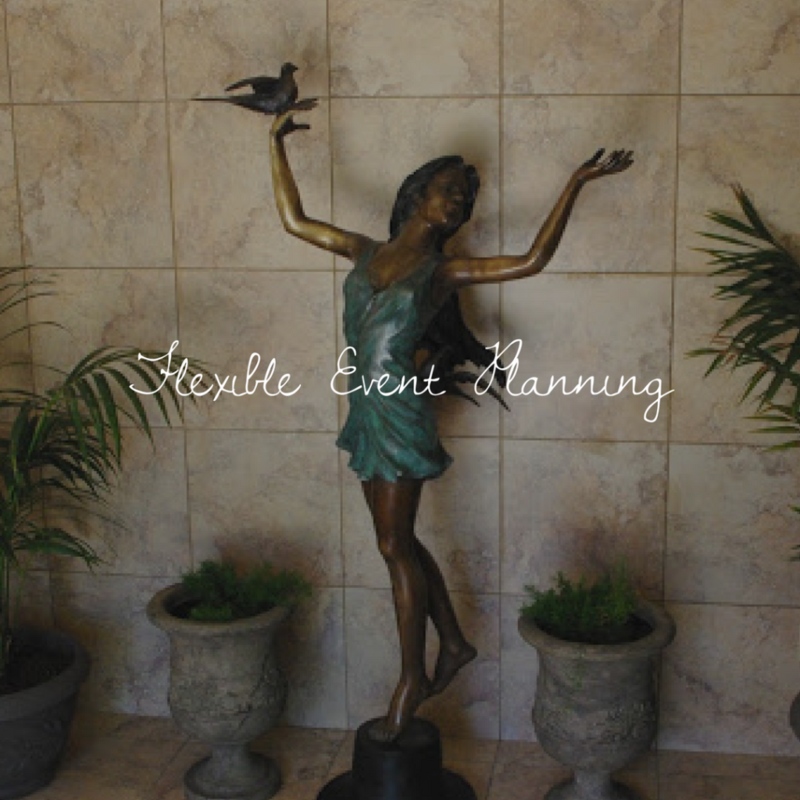 Judy has beautiful decorations at the venue which she so graciously offers to her clients to use during the event. The beautiful oasis in the back is like a piece of paradise in the desert. 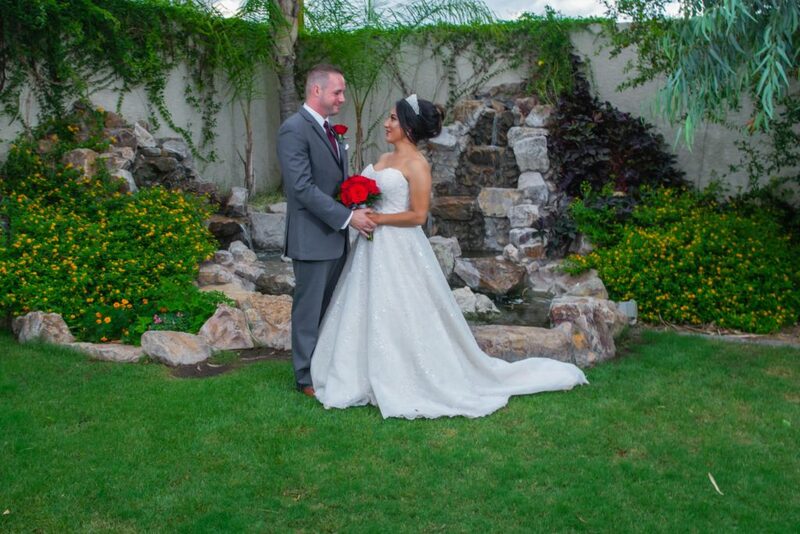 Our pictures turned out gorgeous with the natural greenery and cascade in the background. 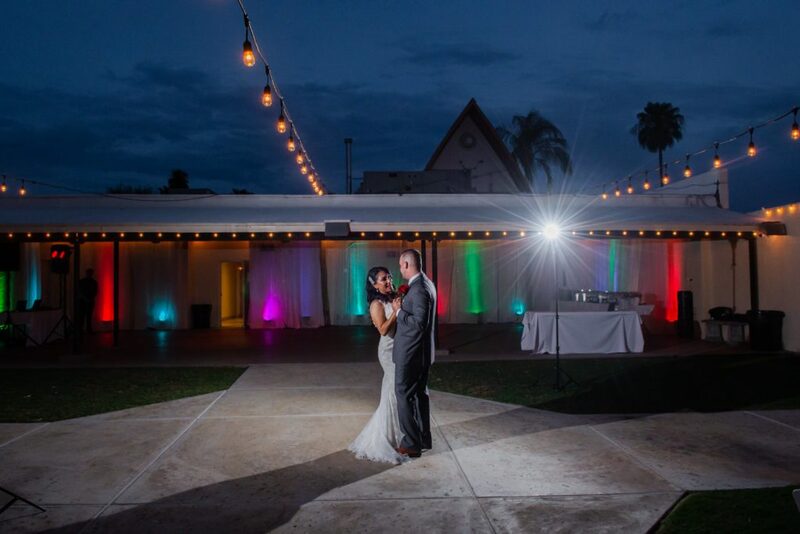 Thank you Angelica’s Wedding and event center for a perfect evening!! 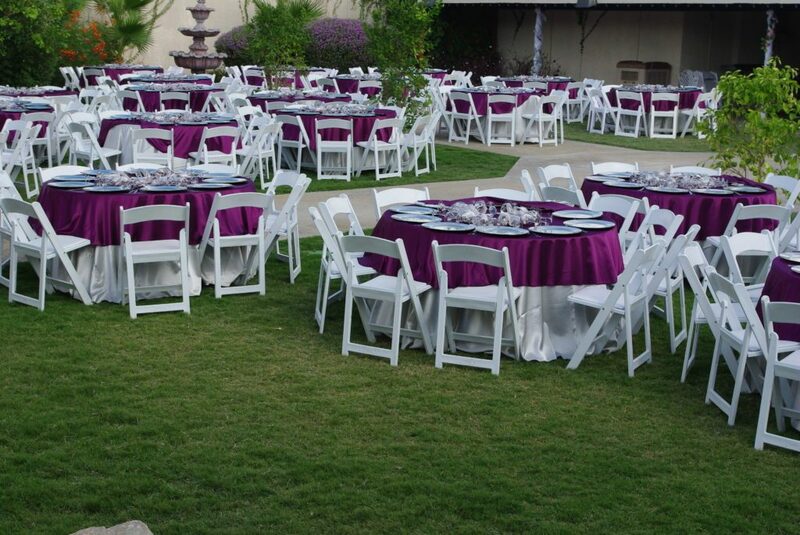 Family owned, great teamwork makes this event center trusted to do an amazing job. I love it! 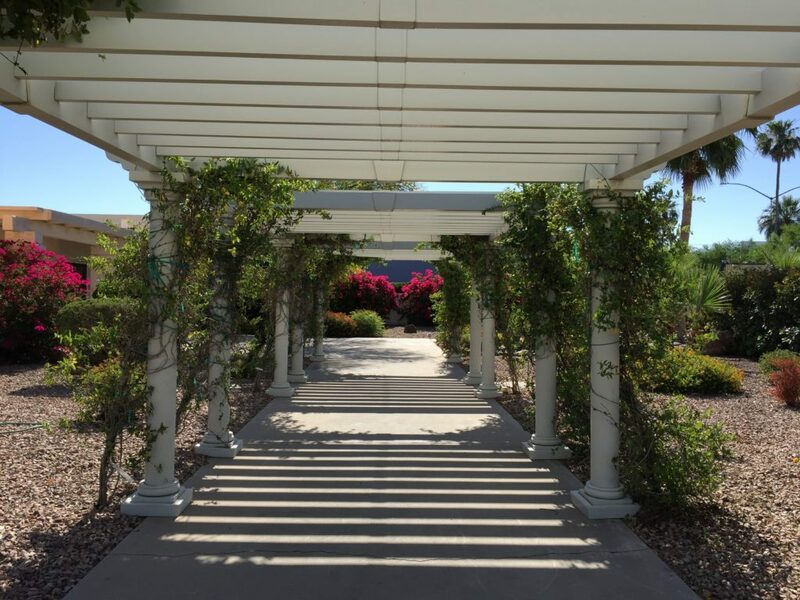 It has a beautiful fountain with fish in the pond, trees and beautiful green grass, flowers are awesome, the people are very polite, and the service is amazing! 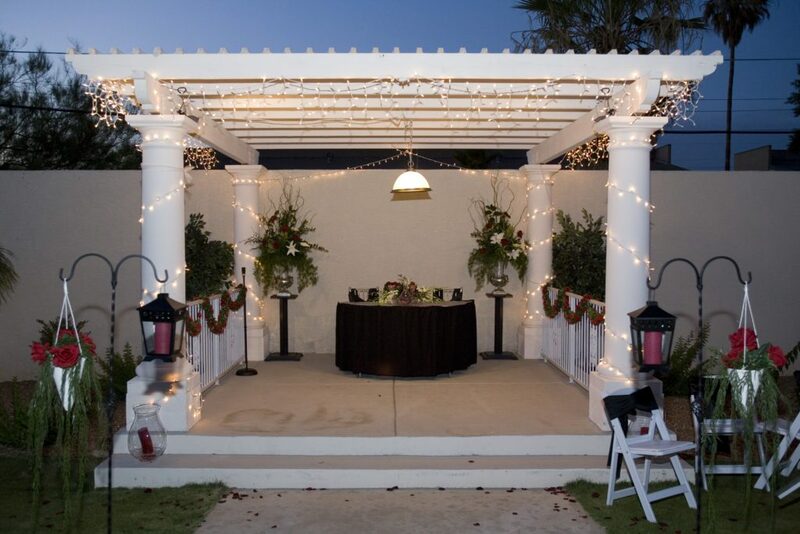 I have attended some events there and you couldn’t get better service! 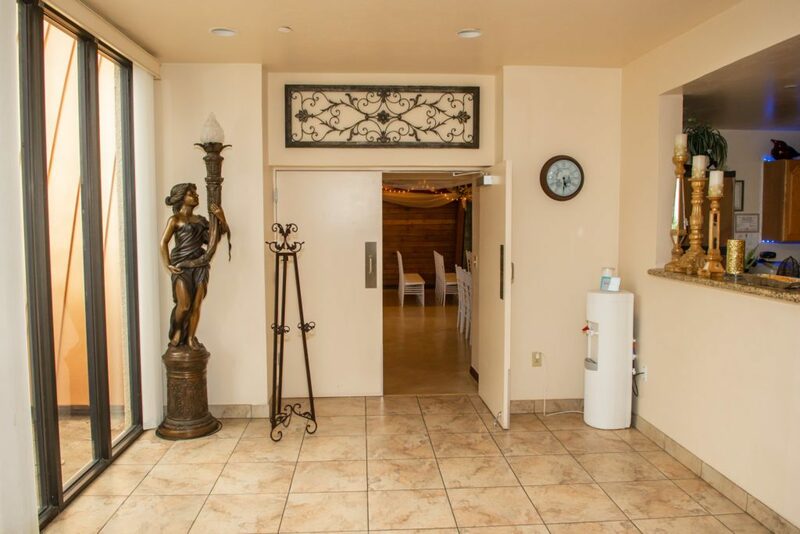 I have attended several events at Angelica’s. 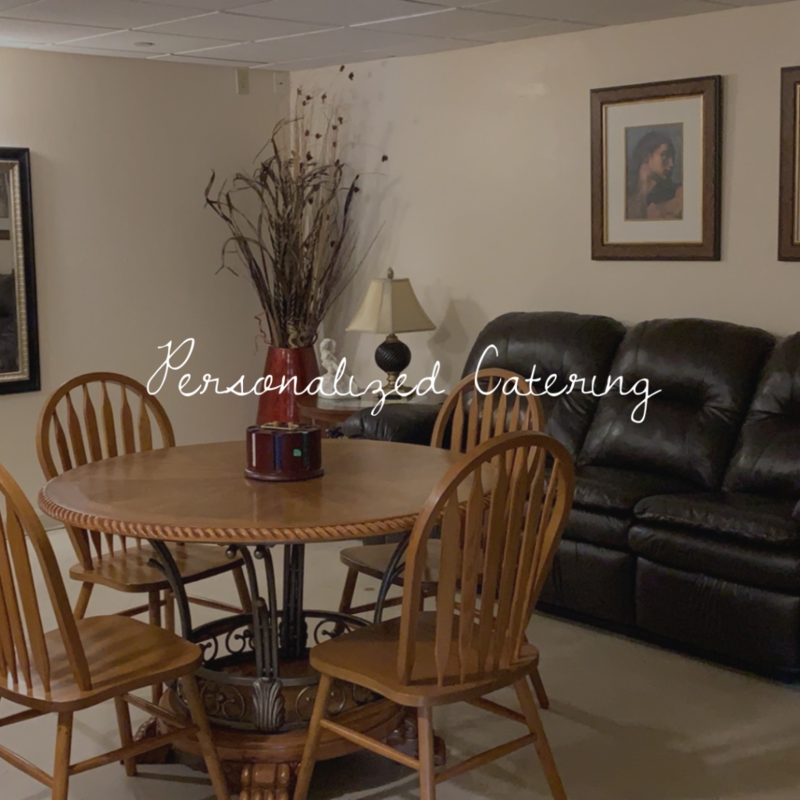 Weddings, Receptions, Birthday parties, and even a family reunion. 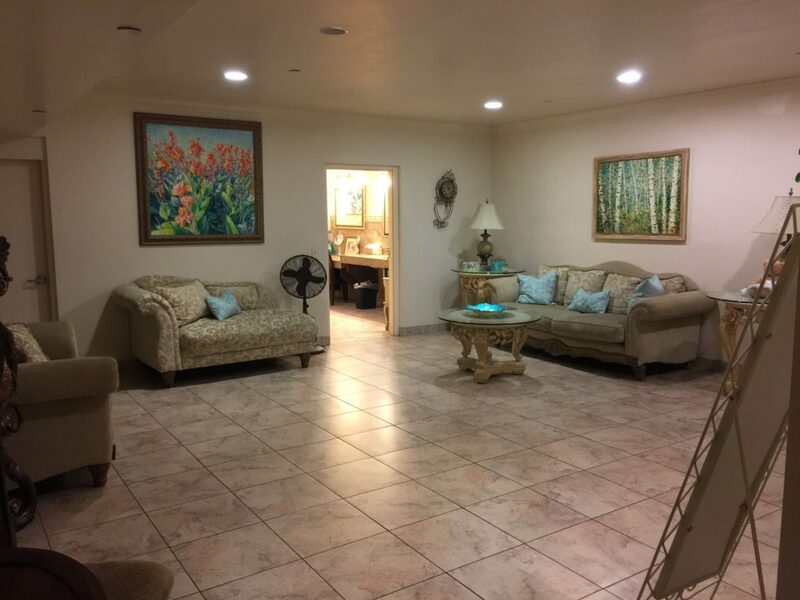 It has always been clean, the staff has always been friendly, polite, and helpful. I have greatly enjoyed events that I have been to and hope to attend more events there. Thank you Angelica’s! You’ve been Great! This place was awesome! We celebrated my grandmas 70th birthday here and it was the best idea ever! Thank you to the entire staff who helped put together the best party ever and for the memories my family will forever cherish! 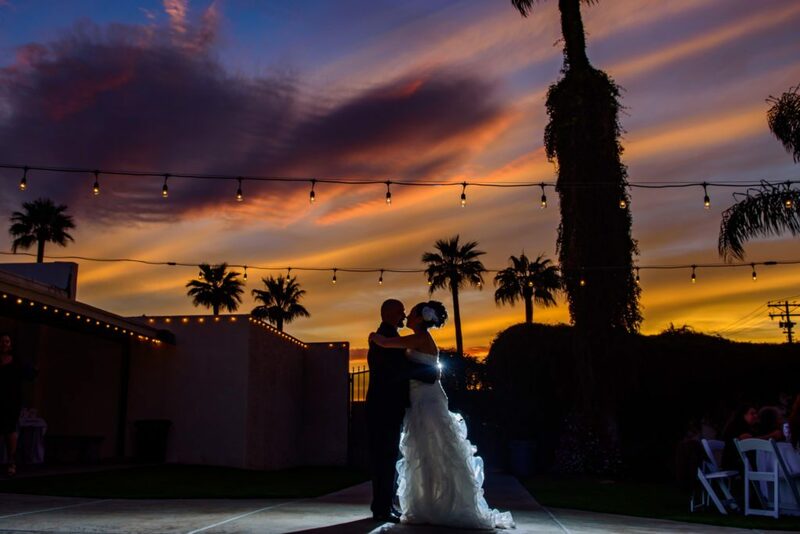 My daughter had a beautiful wedding at Angelica’s on November 5th 2016. 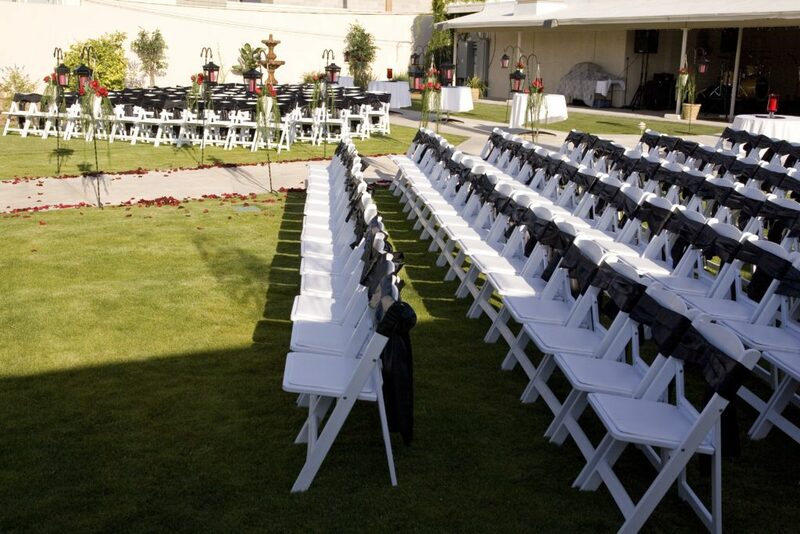 They extra care into helping us get ready, and were kind and courteous every step of the way. The vendors were fantastic, and gave us the deluxe treatment. It all made for a very special memory. Got married here. 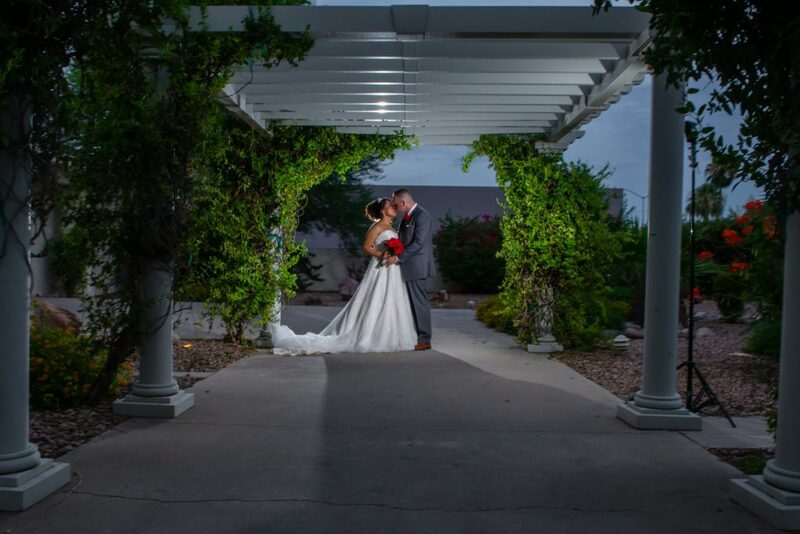 They did an extremely great job for me and my wife. Thanks again to everyone there, you were all just awesome! This place is great. 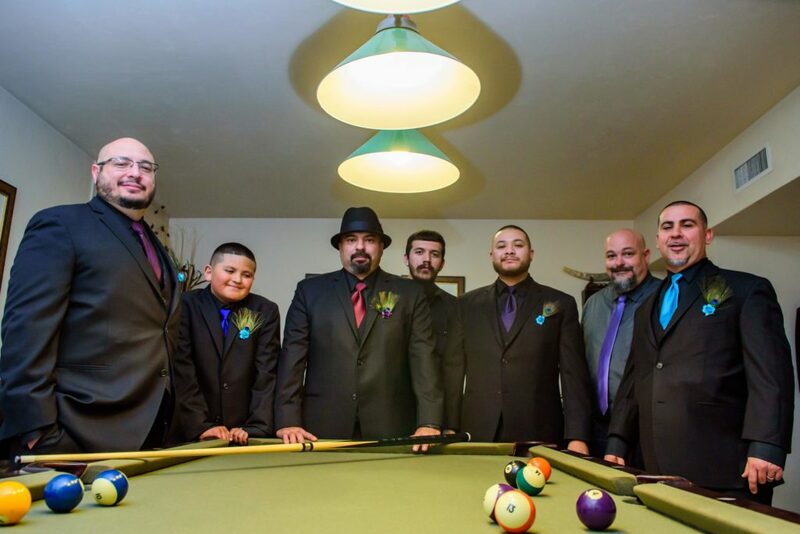 Love Providing their clients with the DJ, Hair and make up and the Party Bus.